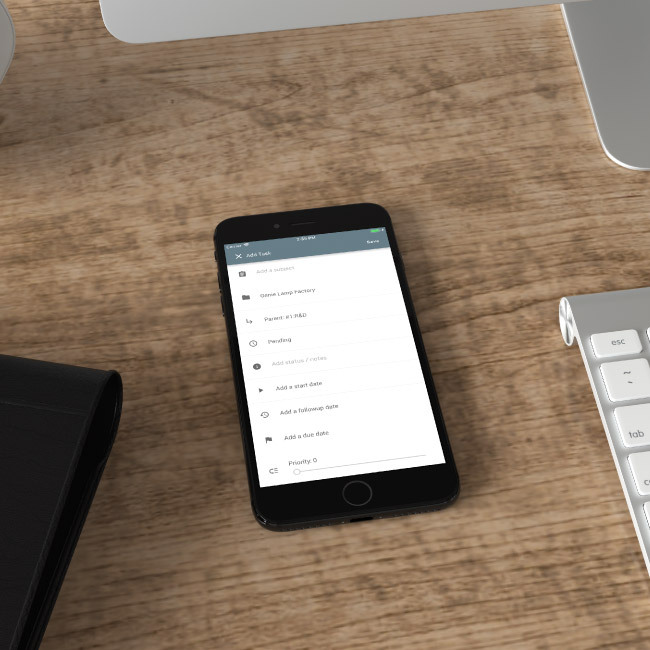 JustDo is a collaborative management app, providing users an on-the-go solution to project management. 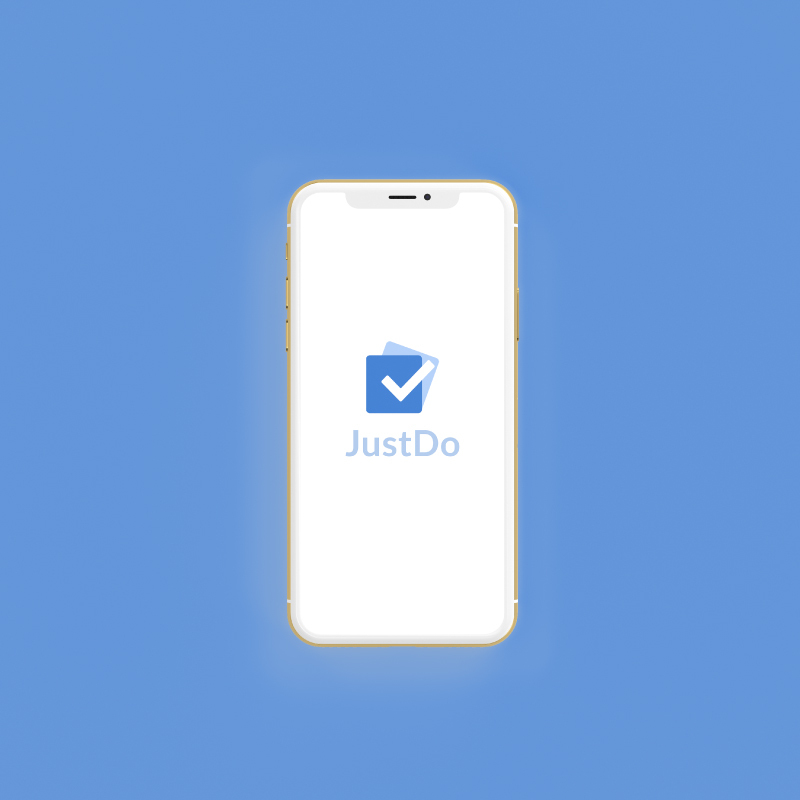 Seeing the positive feedback from Android users, JustDo wanted to replicate this success for Apple users. 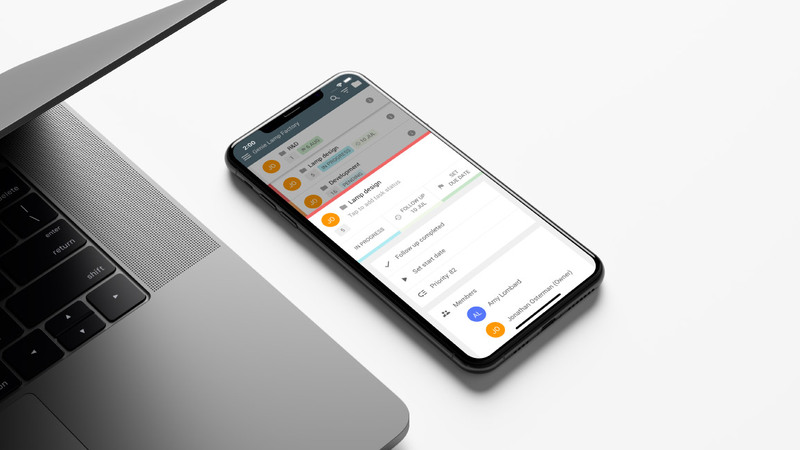 Emkore was asked to evaluate the iOS code base, suggest improvements and update the application so that iOS users could enjoy the same level of quality as Android users. 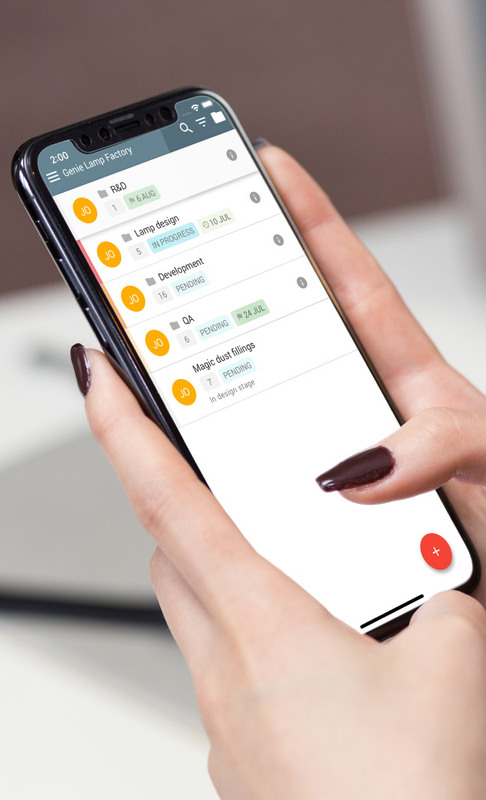 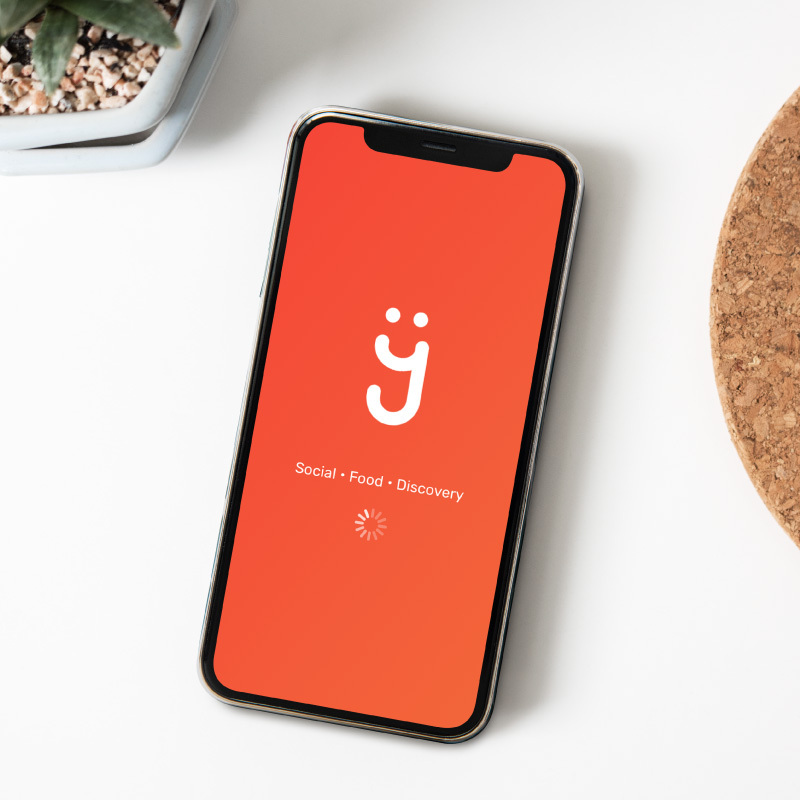 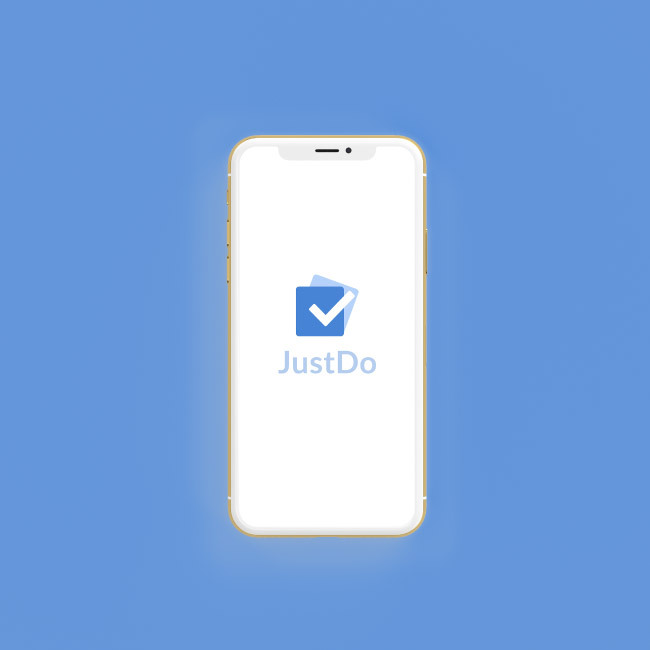 After a successful relaunch of the iOS app, Emkore continues to work with JustDo inc. on maintaining and improving the JustDo iOS app.